It isn't uncommon for increased digging and seismic activity to affect the concrete around your home. 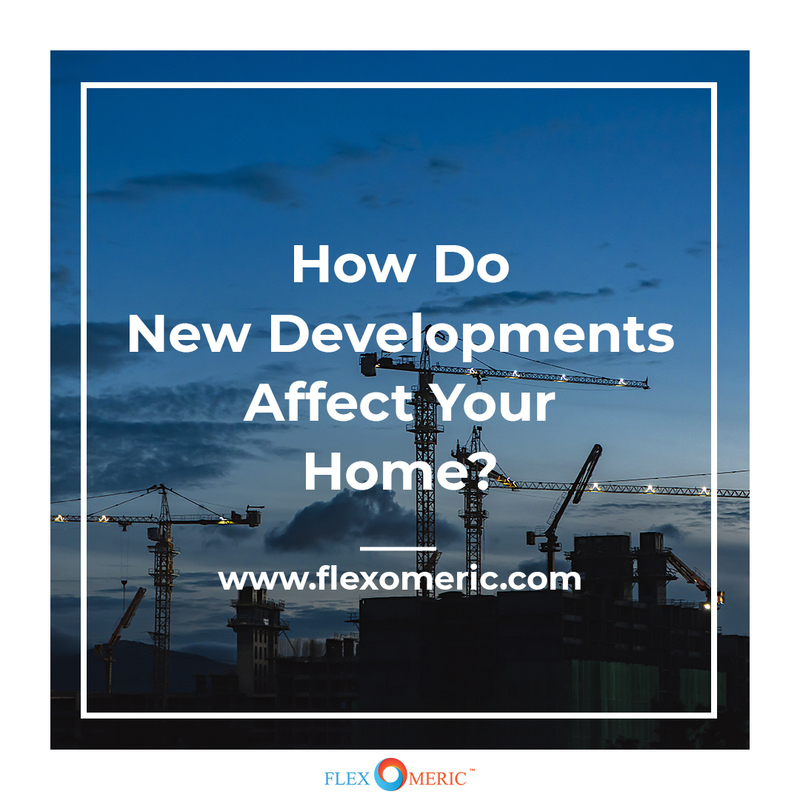 Even if your home's foundation has been stable for the past 20 years, new construction or disturbance could change that overnight. Hairline cracks could start appearing in your foundation, potentially causing structural damage down the line if left untouched. A new building isn't the only cause for such troubles. Even minor repairs on your street could divert extra water towards your home. Installation and repair of underground pipes is a common culprit of nearby leaking basements. Giant constructions like train stations or installations of gas lines can add pressure to an entire neighborhood. This can be a dangerous trap when you're thinking about selling a home due to a new significant construction. Cracks can place an immediate peg in the wheel when it comes to selling. No potential buyer wants to put their money on a home that may have safety issues underlying it. Not every buyer is educated on the matter, and they will commonly be dismissing your home in an instant. With new constructions popping up and diverting water flow in your neighborhood, take the time and make sure that they aren't starting in your basement. Do a thorough inspection for cracks, moisture, or water issues in your basement and plan to fix them before they become a hazard to your family's health and lead to property damage. If you have hairline cracks forming, you can fix them yourself using the same materials and method that professional contractors use, made easy for any do-it-yourselfer. Check out our FLEXKIT-200 for fixing hairline cracks, and our FLEXKIT-100 for fixing standard sized cracks. Don't let these easily fixed problems go unnoticed!